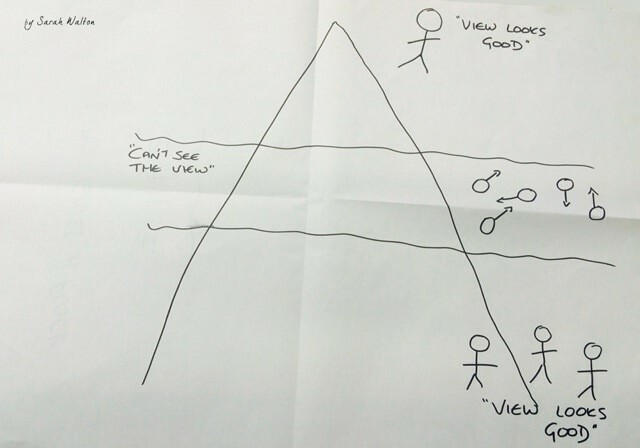 Can Your Management Team See The View? Comments: Comments Off on Can Your Management Team See The View? Comments Off on Can Your Management Team See The View? Can Your Mangement Team See the View? 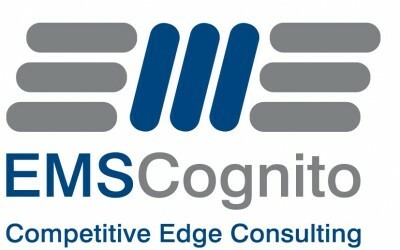 We know that when embarking on an improvement strategy the vision needs to be set by the leaders of the organisation. Where do you want to go and how are you going to get there? This often goes hand in hand with implementing a physical change in the workplace where the action happens. As we start the implementation we are satisfied that ‘things’ are happening, improvements are being made and engagement appears to increase. 3 months in when you return to the Gemba (where the work happens) the change has at best slowed down, at worst reverted back to the way it was before. “But, we had a vision, we had a physical improvement programme.” What happened? A very important group of people were forgotten, ‘middle management’. Often when a new improvement strategy is started communication at this middle tier is forgotten or not as good as it could be which is a huge over sight. This group of managers is important on the improvement journey not least because they have the potential to be the senior leaders of tomorrow but because they have to motivate and lead their teams in the same direction. This is impossible if they are not part of creating the strategy, not involved in the physical change and then not given any training or guidance in the change of expectations. 1. Can you involve them in setting the strategy, is it really top secret where the company is heading? As a management group they will have some positive contributions to make and insights into the culture a company is up against. 2. Can you involve them in the physical change? Help them to prioritise their work diary, is anything really more important than helping the company achieve its strategy? 3. Do you need to change the role of this management tier, has the expectation of the role changed beyond what was ok yesterday? These are all easy things to do so why is it they are so often missed? Have you engaged your management tier or have you disengaged them unintentionally? Have a think today when you look at your chain of command, everyone has a role to play and needs to be asked, involved and actively supporting. Make an IMPACT do it differently today.